The possibilities are endless in the new 2019 Nissan Altima AWD, the first all-wheel-drive sedan in Nissan's history. Primed for New England weather, every new Altima SR and 2019 Nissan Altima Edition ONE model will have you turning heads with its impressive power and unbeatable efficiency. 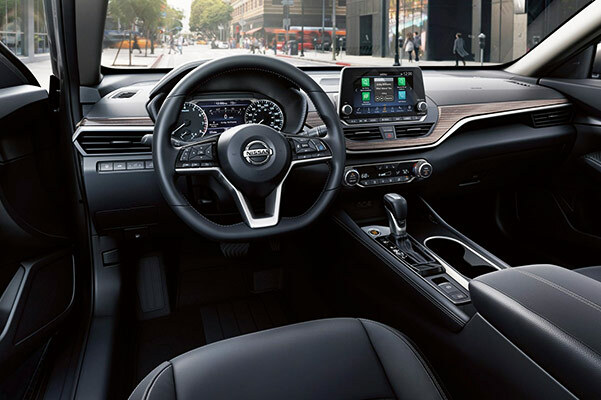 The new 2019 Altima interior has also been updated to include a wide range of cabin comforts and advanced technologies. 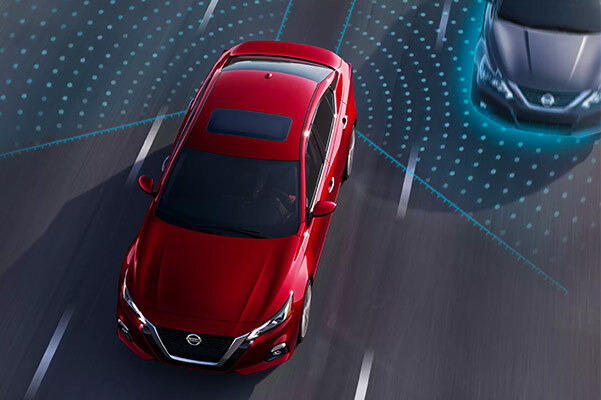 The all-new 2019 Nissan Altima sedan is the most exciting addition to Nissan's lineup, so come see what's new in the 2019 Altima model for yourself. 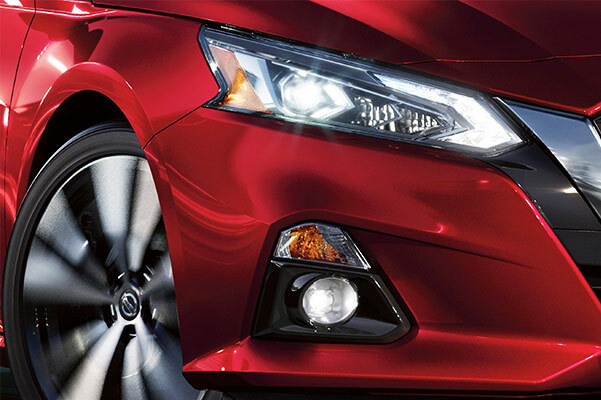 New 2019 Nissan Altima SV lease offers and Altima finance specials are now available at our Nissan dealership in Westborough, MA! 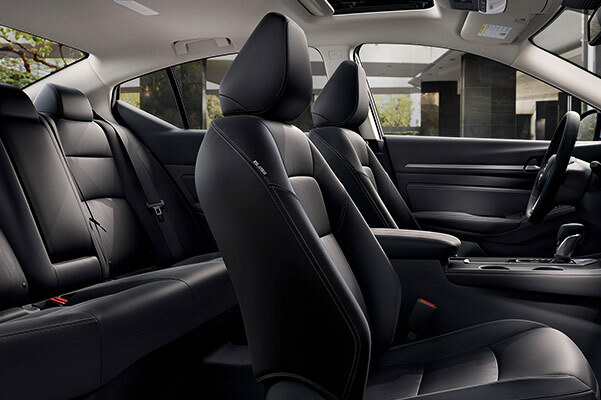 Whether you plan on buying or leasing a new 2019 Nissan Altima Platinum or Altima S, you should make Herb Chambers Nissan of Westborough your next stop. The 2019 Altima release date is finally here, and we want to be the dealer to put you behind the wheel of a new Nissan Altima AWD!